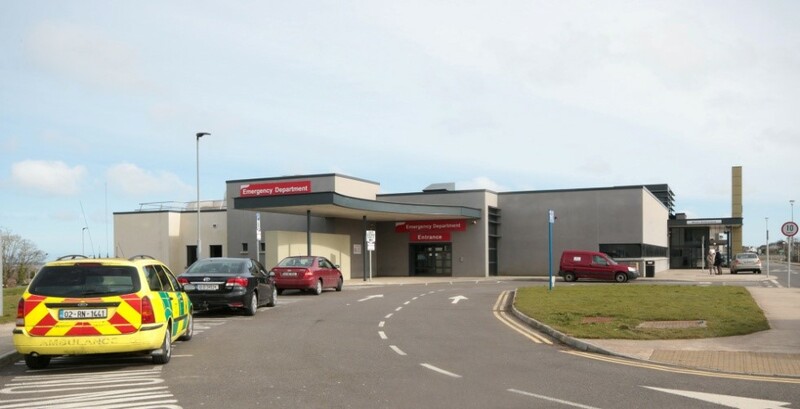 Kilkenny, Carlow and particularly maternity services to Wicklow. WGH is a 280-bedded hospital providing Inpatient, Outpatient, Day Care, Outreach and Emergency Services. The population of Co. Wexford is 149,605 (Census 2016) an increase of 3% since Census 2011. Due to its geographical location on the coast in the South East corner of Ireland, the population of Wexford increases significantly in the summer months.